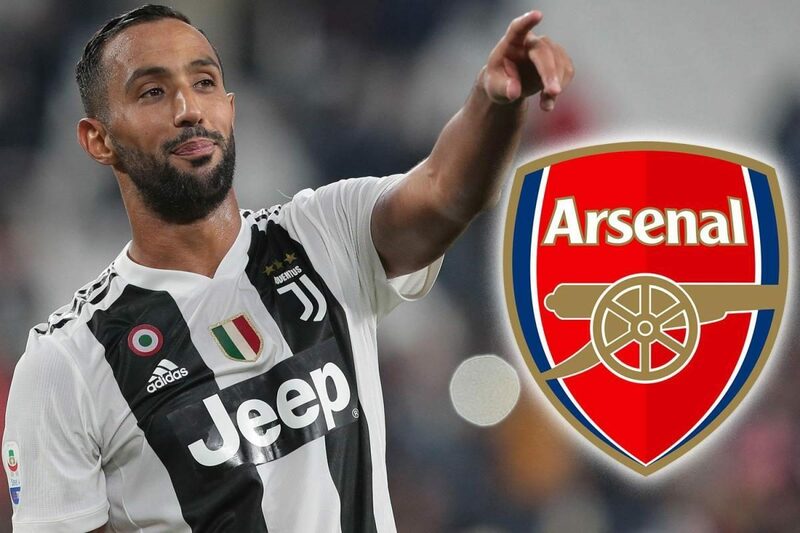 According to reports Gazzetta Dello Sport, Arsenal are among the clubs interested in signing Juventus defender Medhi Benatia. Morocco international rarely plays for Bianconeri, as Leonardo Bonucci and Giorgio Chiellini are top choices for Massimiliano Allegri. Benatia’s representatives have met with club officials and were told he could be free to join another club on January. Arsenal could replace injured Rob Holding. Unai Emery could have a good choice for defensive line, as Shkodran Mustafi isn’t performing as expected, while Laurent Koscielny has only recovered from injury and still needs to recover his form.